It's all systems go here at the moment. 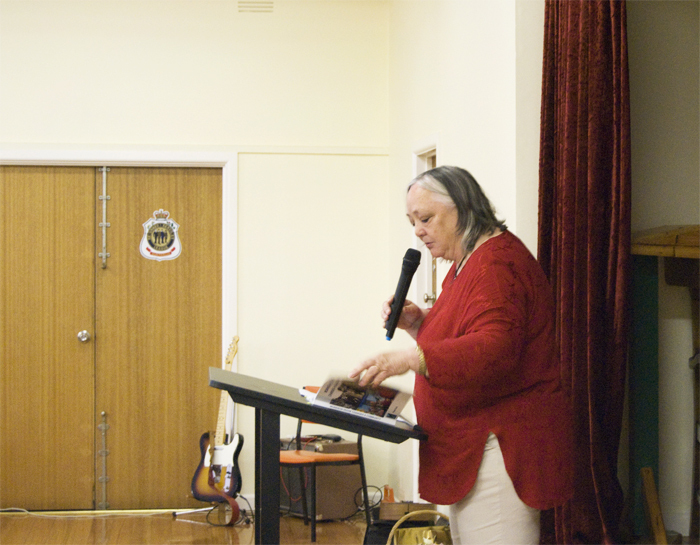 I'm currently working on two books, the first is about James Drummond Burns, a poet who didn't survive the first world war; the second is a revised version of 'Aborigines in the Yarra Valley and Northern Dandenongs', a book I was lucky enough to do the previous layout for in 2011. 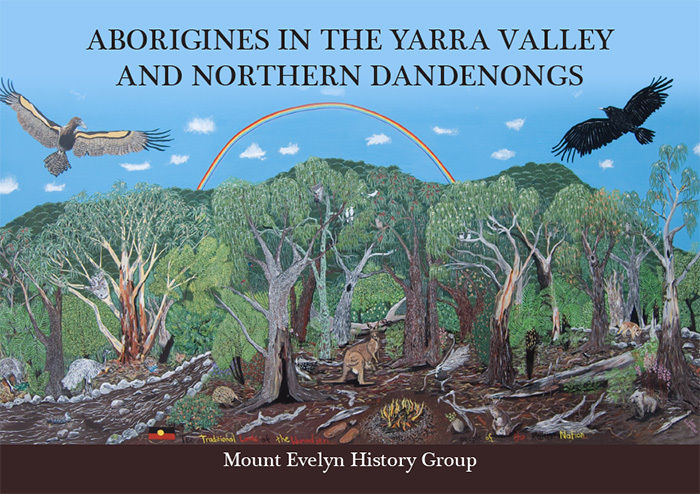 Aborigines in the Yarra Valley and Northern Dandenongs book cover. Although I've worked on quite a few war stories in the last three years, this is the first one about an individual who didn't make it back home. He was a great poet before his death and the book publishes his writings including poems and an essay 'Winter in Victoria'. 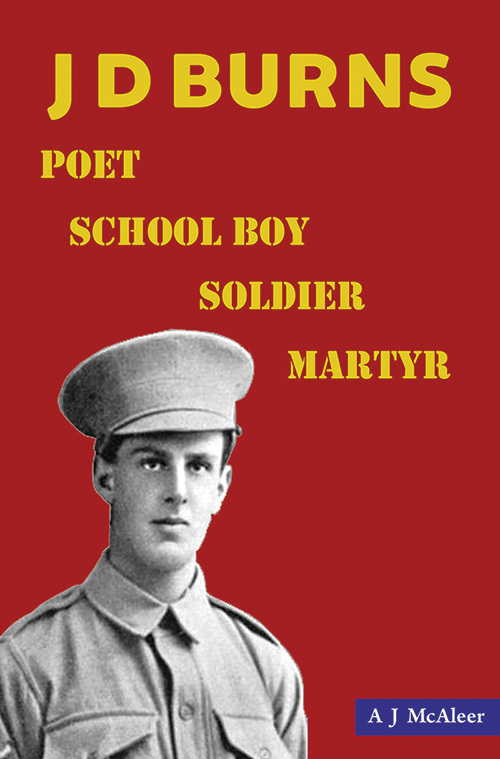 I don't think it's quite as confronting as some of the recent books I have worked on, as it doesn't document the daily life of war and hardships afterwards, but it does display the short life of a talented individual who could have become a greater part of Australian literature if it wasn't for his early death. 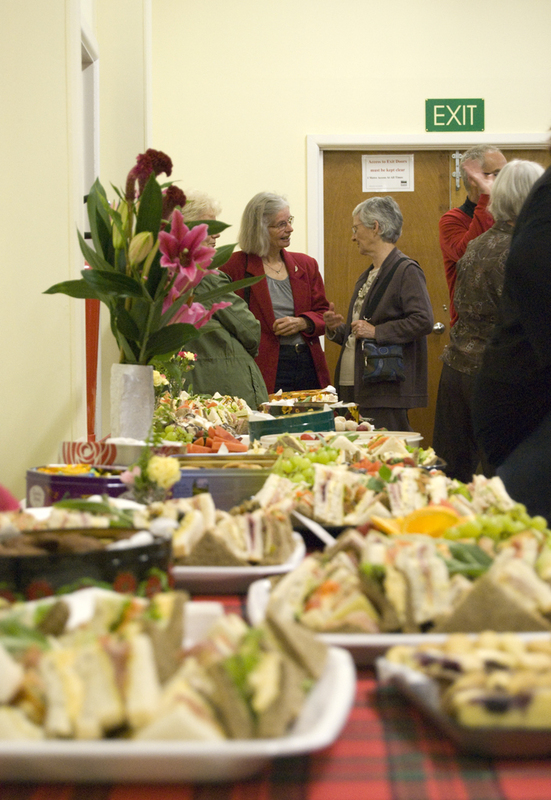 Yesterday (Dec 7th) was the official launch of Morrison House Changed a Community, you may remember me talking about and posting photos of the layout late last year. 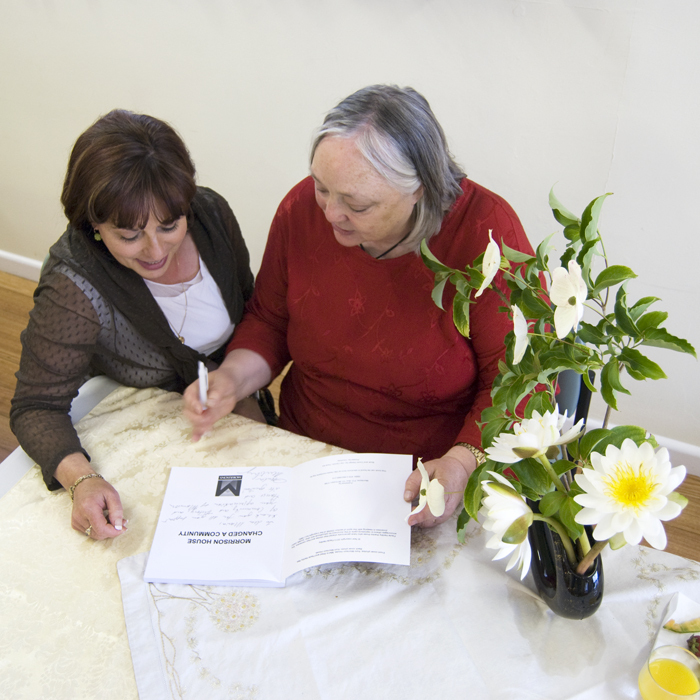 Unfortunately issues arose and Morison House closed down soon after the book was published and the book launch was pushed aside. 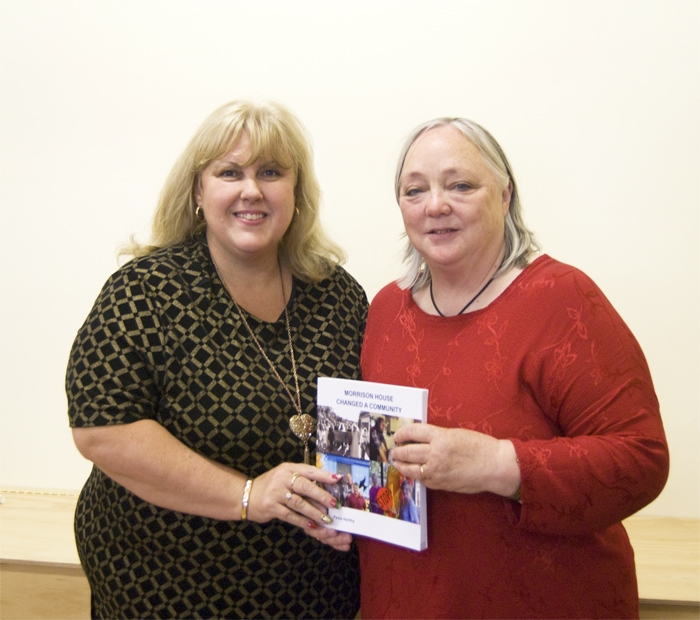 Luckily the books were saved and given to the Mount Evelyn History Group, who organised a fantastic event to launch the book, celebrate what Morrison House achieved and reunited many past students, teachers and employees. 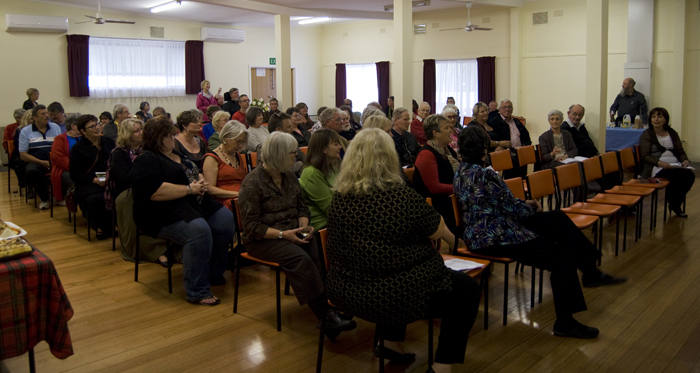 Below are a few photos from the launch.